love doing right – Love. Life. Practice. It’s been a quite hectic day. Probably not for all of you – I’m hoping most of you had a pleasant enough summer Friday afternoon. But in the small arts community within which I teach and work, there has been something of a minor earthquake. And amidst all of the trouble, I am seeing more and more examples of love done right. I won’t go into detail about the problem – suffice it to say that at a major – no, scratch that, at the major event for this community there were some serious concerns about the conduct of the staff of the event. These concerns led me and several other presenters and staff members to compose a public letter, which caused some degree of discomfort to the event administration. This is a good thing. They need to be uncomfortable, because change can only happen when staying the same becomes too uncomfortable. But the price…the price was high. I have been with this event for a decade now, and I knew that by putting my name on that letter I was burning all bridges. I would never again be asked to be a part of it. I warned the others who added their name to the document that they, also, would probably be blacklisted from it, and possibly from similar events. It broke my heart to do it, because I’ve loved the community that has formed around this small, focused group. At the same time, the problems were growing so egregious that someone needed to say something – and so I and others did just that. I’ve never seen so many people sacrifice something they loved so much just on the chance that by their sacrifice it might get better. Nowhere was this shown more than by the small sub-committee that I have led for the last two years to run an Open Space at the beginning of the event. These were hand-picked friends of mine who I knew cared passionately about the community and the event itself. I had actively removed myself from leadership positions before the Statement of Concern was written, specifically because I didn’t want to taint them with what I was about to do. 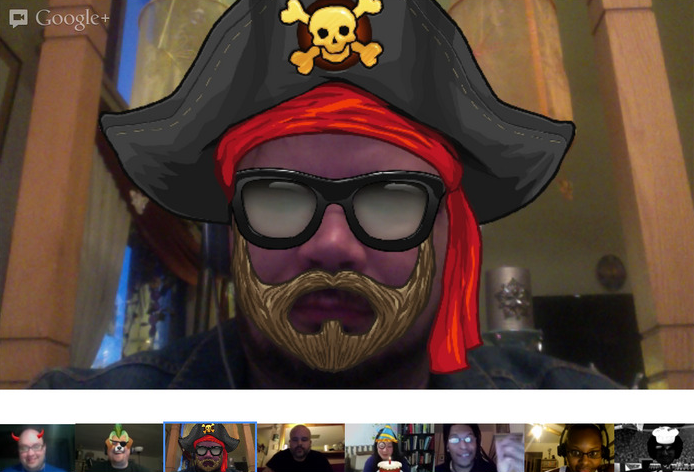 They decided – these nine people – to use Google Hangouts to talk about their course of action. Would they continue to run the Open Space, keeping it (as it was) fairly separate from the rest of the somewhat dysfunctional event? Or would they, too, burn their bridges and sign their names to the letter? I listened in on the meeting, offering information here and there but doing my best to stay out of the way, to let them choose their own path. I couldn’t have even told you what the right path would have been; I only knew what I had to do, and for all I knew “change from within” would be far more effective. We love this. We love you. But something must be done before what we love is lost. But what I’ve learned most is: sometimes the most powerful way to love something is to give it up.